With 700 Islands spread over 250,000km of pristine tropical ocean the Bahamas are a winter honeymoon oasis for Canadians. Just 80 km off the Florida coast, almost-but-not-quite part of the Caribbean, these scattered isles feature the world's clearest waters (over 60 m visibility) and the third largest barrier reef on the planet. When the cold of Winter is biting, escape to the Bahamas for a tropical honeymoon in paradise. Rich culture, warm hospitality, activities a plenty and colourful history only add to this gorgeous setting, making The Bahamas an amazing honeymoon vacation destination. This is where you really take control of your Bahaman honeymoon. Use either chartered boats or water taxis to get you to the quiet islands. Exploring hidden caves and wandering deserted sands is a great way to enjoy each other's company away from the major tourist destinations. Even without a boat there are great walks and trails on the major islands that will get you to romantic, secluded spots. 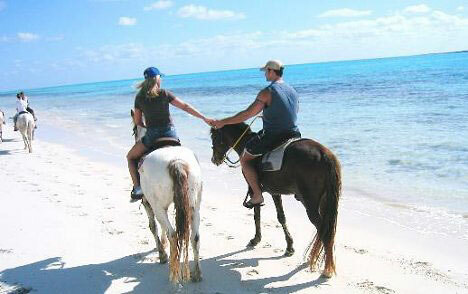 On the southern side of The Grand Bahama Island is a great little spot for Horseback riding. Couples and small groups can canter along the white sands of Freeport. This is a perfect honeymoon activity, especially at sunset. There are several companies that operate daily with groups of visitors. 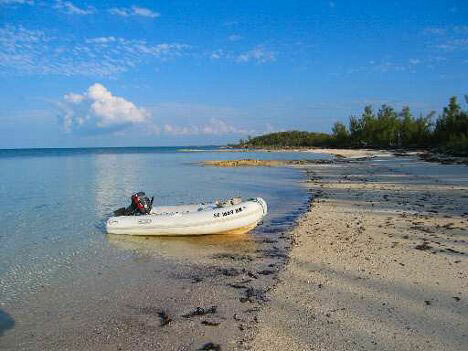 Boating around the Bahamas is a stress-free, relaxing honeymoon experience. With crystal-clear waters, tropical sea life and mild winds during the winter months The Abacos are often referred to as "The Sailing Capital of the World". Boats can be chartered from various Moorings right throughout the Islands. In Nassau there are even sailing races! Partner up and compete in a two hour challenge against other newlyweds. Great fun, just be careful not to take it too seriously. Best of all, having a boat offers you the chance to get away from the main tourist sites and find the secluded beaches and quiet inlets that will really make your honeymoon memorable. 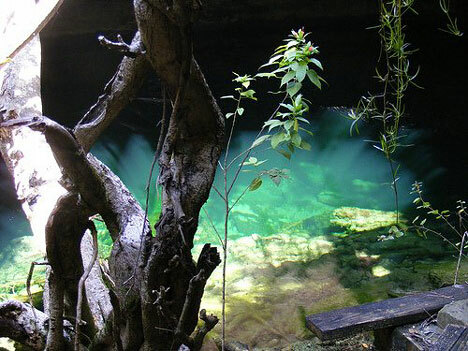 The Bahamas are home to the largest underground freshwater cave system in the world. With over 6 miles of twists and turns through caverns and tunnels, the Lucayan National Park is a romantic treat. The Park's natural sand dunes, tranquil mangrove swamps and untouched beaches are the perfect site for a picnic lunch followed by a stroll on Gold Rock Beach. But don't be fooled into all rushing here, the other islands all have great nooks and crannies to explore with your partner too! If you don't mind getting your hair wet, the many coral reefs, sunken ships and pristine blue waters that surround the Bahaman islands are the perfect place to enjoy snorkeling and scuba diving. 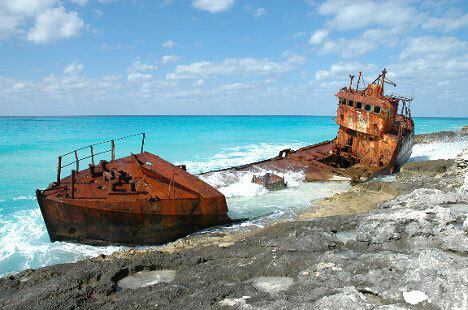 Nassau has some of the best shipwrecked dive sites in the archipelago. Enough to keep you exploring for days at a time. Naturally preserved since 1959, the Exuma Cays Land and Sea Park southeast of Nassau is stunningly untouched by civilization. While, "The Shark Wall" and "The Runway" off New Providence Island are also worth a visit for the under-water couple. Depending on how adventurous you are, either swim with the sharks or just browse the many vibrant coral gardens, hand in hand. Bimini's black coral landscape, hidden caves and pools and plentiful fish are another favourite of honeymooners. 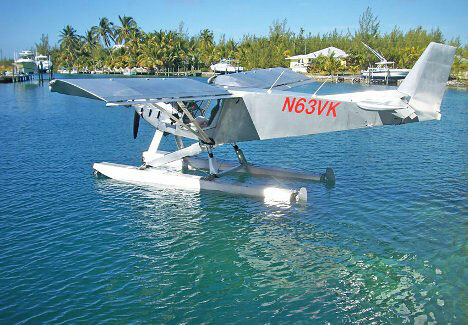 While the more experienced divers should head to Andros. 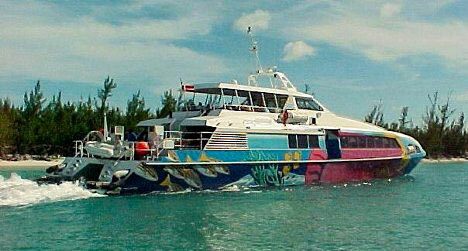 This famous dive site sits atop one of the world's largest coral reefs and is considered the best of Bahaman diving. The Grand Bahama Island is sometimes overlooked as a snorkelling and scuba-diving location, but favourite spots like "Ben's Cave", are flush with marine life and perfect for newcomers to test the waters. 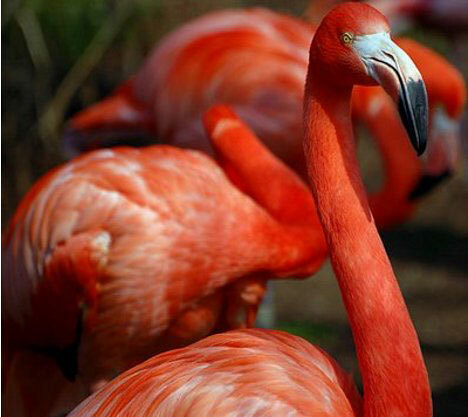 If you find yourselves on Nassau during your Bahaman honeymoon be sure to visit the Ardastra Gardens, Zoo and Conservation Center to see the colourful flamingo show! It lasts for about 20 mins and you might even be able to get up close and personal with these beautiful creatures. The gardens themselves are also amazing and feature many endangered animals from the Caribbean and South America. With blue skies for most of the year, the Bahamas are a wonderful location for a quiet round of golf. 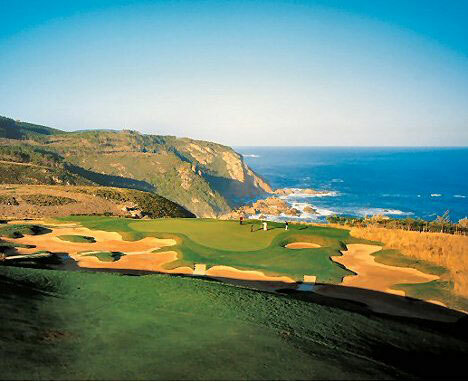 The main islands all support championship quality courses with Paradise Island having some of the best. The Bahamas is also home to some of the world's best fishing. Bimini Island especially has a plethora of Big Game species, while the archipelago itself is a breeding ground for a huge variety of tropical sea life. But be sure to avoid sea parks and protected areas as these are very well maintained and protected. When the sun goes down there is still plenty of fun to be had on your Bahaman honeymoon. If you're not quite ready for bed, try one of the many casinos and hotels that offer gaming and clubbing into the wee hours. Crystal Palace Casino and Wyndham Nassau Resort are two of the most popular. These colourful spots are filled with tourists and resemble a miniature Las Vegas at night. 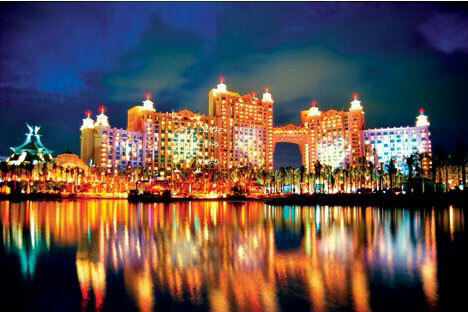 The Atlantis Paradise Island Resort and Casino is another favourite gaming location. Alternatively, get away from the glitz and glam at one of the many bars and clubs that open onto a moonlit beach. Sometimes the best fun can be found at the smallest place, so don't overlook those huts and bungalows by the beach. But for something a little more daring, stick to your boat and join a party on the water. There are often impromptu gatherings in the main harbours and some boat parties can be organised in advance through charter companies. 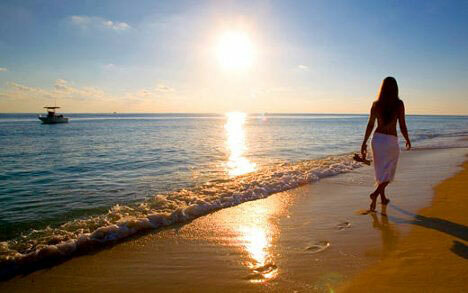 We recommend the Bahamas as a perfect Winter honeymoon destination for Canadians. The best time to visit the Bahamas is from December through to May. Average temperatures are a pleasant 25 Celsius. This mean you avoid Hurricane Season (Jul-Nov) and the Tropical Storms that generally fall between April and August. 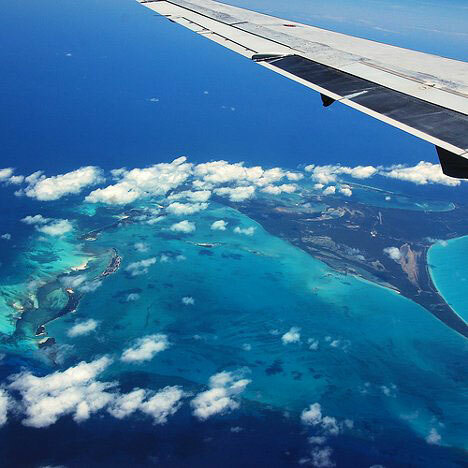 If you're hoping to get in and out quickly with a minimum of fuss flying is definitely the simplest way to enter and exit the Bahamas. There are 24 ports of entry for International flights. Whether you're travelling direct from Canada or via the U.S. flights arrive daily and there are many different route alternatives. Several cruise ship lines make port in The Bahamas. Most will have numerous stops at places of interest and overnight at larger ports on the major islands. If you're going to cruise to The Bahamas on your honeymoon, check your ship's itinerary and plan your honeymoon vacation accordingly. 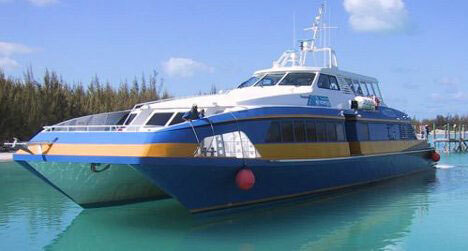 One of the advantages of being so close to Florida is that you can catch a ferry to and from The Bahamas. 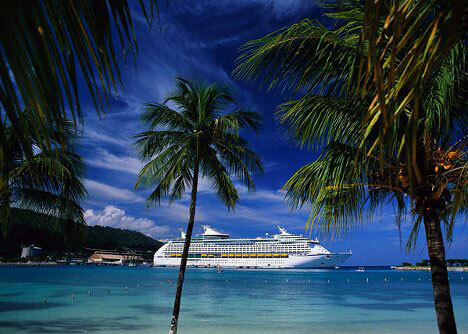 There are two cruise ships that do day and overnight trips. Both leave from South Florida with one each heading to Grand Bahama Island and Nassau/Paradise Island. Having over 50 airports in the region means that flying can be a great way to island hop. It's fast, efficient and lets you get a great panorama of the landscapes as well. Charter and scheduled flights leave at common intervals but be sure to get to your flight early and avoid complications. First things first, like Britain and Australia in The Bahamas they drive on the left-hand side of the road. 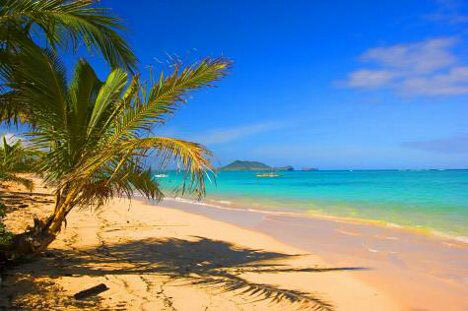 Rental cars are available on every major island from reputable international rental companies. 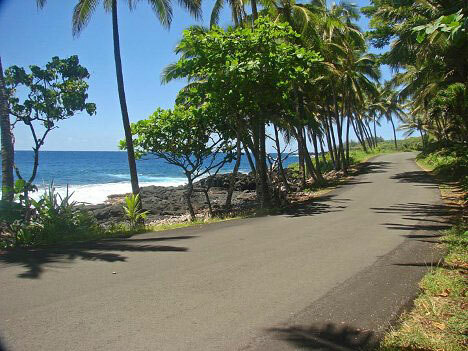 Insurance will cost you extra, but driving is still a convenient way to explore the islands on your own time frame. Scooters are also common and desirable for the freedom they provide. Having a scooter will let you cruise to quiet, secluded beach spots as well as hurtle through towns. Marked bus stops for the Jitney bus, which runs until 7 pm, are all over the major islands. Remember to have exact fare ready, $1.25. The Fast Ferry allows travellers and locals to island hop amongst the designated main islands. Local ferries and water taxis regularly take visitors to the coves and inlets that surround these main islands. There are 2 casinos, one next door at the Sheraton, and the other at the Atlantis. Don't know the limit but you shouldn't have a problem finding a few poker tables low and high end at both casinos. 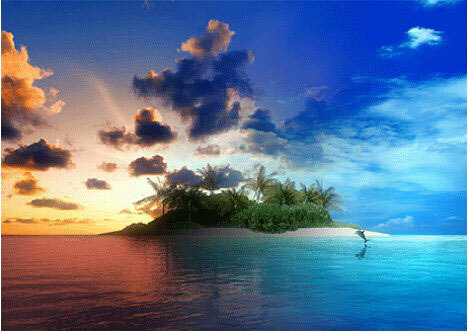 We were trying to decide between Grand Cayman, Bahamas, Aruba & St. John. Finally picked Grand Cayman for it fit our needs best...That one seemed to be best for location, not having to rent car to drive to great beaches, walk to dinner along beach, great snorkeling, good food. It does sound pricier than other choices but this trip is without our kiddies too so we can afford to spend a little more since it is just the 2 of us.